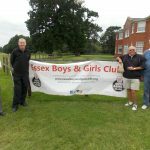 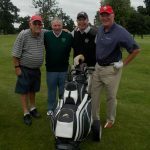 On Wednesday 5th July, Essex Boys and Girls Clubs will again host their Annual Classic Golf Day. 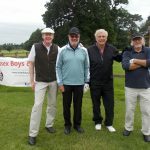 This is a relaxed day of great golf and great company in aid of a great cause – our work with young people in Essex and East London. 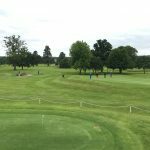 Golfers start the day with a full English breakfast, before a shotgun start and 18 holes of competitive golf on the beautiful North Essex course at Gosfield Lake Golf Club. 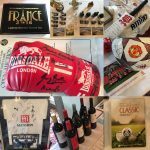 A luncheon follows, with comedy entertainment, a raffle and an auction with a variety of prizes and sporting memorabilia hosted by our celebrity guests. 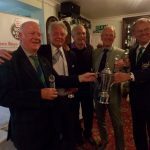 There are also a variety of competitions throughout the day and the chance to win one of our memorial trophies. 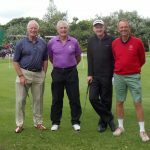 You can enter a team of three and have the opportunity to play with a celebrity player for the day for a donation of £375 or you can fill a team of four for just £400. 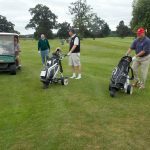 Or click on the link below, fill out a form and send it back to us in the office. 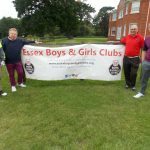 Contact Natasha Woodruff at NatashaW@essexboysandgirlsclubs.org or on 01245 264783 to book your team NOW!